Flying north. 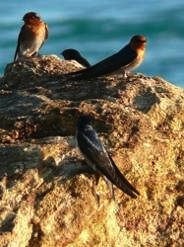 . . welcome swallows take a break on a rocky headland. Early morning . 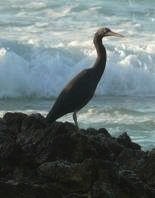 . . an Eastern Reef Egret waits for breakfast on Frenchman’s Beach. 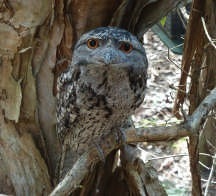 Camouflage... a mopoke owl at Point Lookout.